Full Tilt Poker's Mid Year Iron Man Bonus has returned. For example, if you qualified for one month at Bronze, two months at Silver, one month at Gold and two months at Iron, you'll receive a bonus of $400. If you've earned Iron Man status each month of the year so far, up to and including June, you'll receive the maximum bonus of $600. Even if you haven't qualified for any Iron Man level this year, you can still earn a bonus by participating in the Iron Man Challenge in June. Remember, you must qualify for one of the four status levels in June to earn your bonus. Check your bonus status by linking through the "My Promotions" button in the cashier. 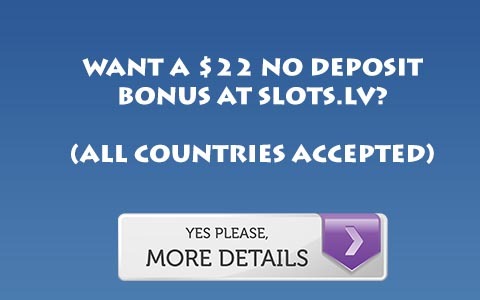 If you are playing on Full Tilt a good deal this is an excellent offer and is stackable even if you are signing up and clearing their deposit bonus. If you sign up through Rakeback Resource you'll earn 27% rakeback and be entered in our $5,000 Rake Race!